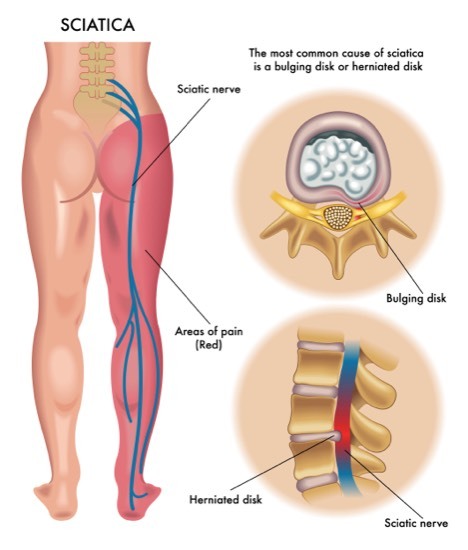 Sciatica is a medical term used to describe the pain, numbness, tingling sensation or weakness felt in the lower extremities that emanate from the lumbar area (lower back) as a result of the irritation of the sciatic nerve. This discomfort felt from sciatica is often referred to as sciatic nerve pain. The sciatic nerve – the largest nerve in the human body, originates from nerve roots in the lumber area of the spinal cord, passes down through the gluteal muscles of the buttocks to supply the lower limbs with nerve endings. This is why sciatic nerve pains are typically felt behind the thigh and radiates down below the knees. 8. Pain is minimal when a patient is lying down or taking a walk but becomes severe when patient is standing or sitting. Case history taking: Taking a history about the symptoms, the pain; type of pain, its severity, when it was first noticed, how frequent the pain comes, what relieves or worsens it, etc. Physical examination: the doctor physically examines the patient’s body especially the back paying attention to the spine for alignment, deformities, swellings, discolouration of the skin area etc. Laboratory investigations: Spine X-rays, CT scan, MRI, electromyogram are all used to ascertain the exact cause of sciatica. 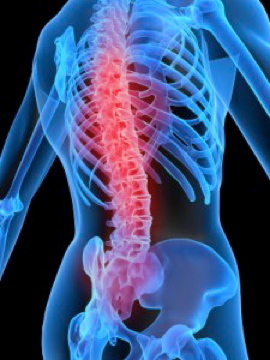 This is done to relieve whatever symptoms that are from irritated or compressed nerve roots. A lot of these techniques are available, but a combination of two or more of these strategies usually comes out more efficient. •	Heat or cold therapy: in the acute phase, cold compress is applied within 20-30 minutes of incidence. This suits the nerves and muscles in the region and prevents inflammation. Hot application is done much later to encourage venous drainage, which further reduces inflammation and pain eventually. •	Pain medications: non-steroidal anti-inflammatory drugs like ibuprofen and diclofenac and oral steroids might be prescribed by your GP. 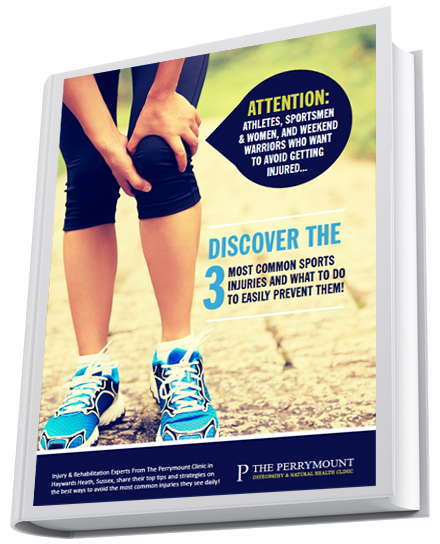 To some extent, sciatic nerve pain can be prevented by refraining from some activities that could expose one to having lower back traumatic injuries. 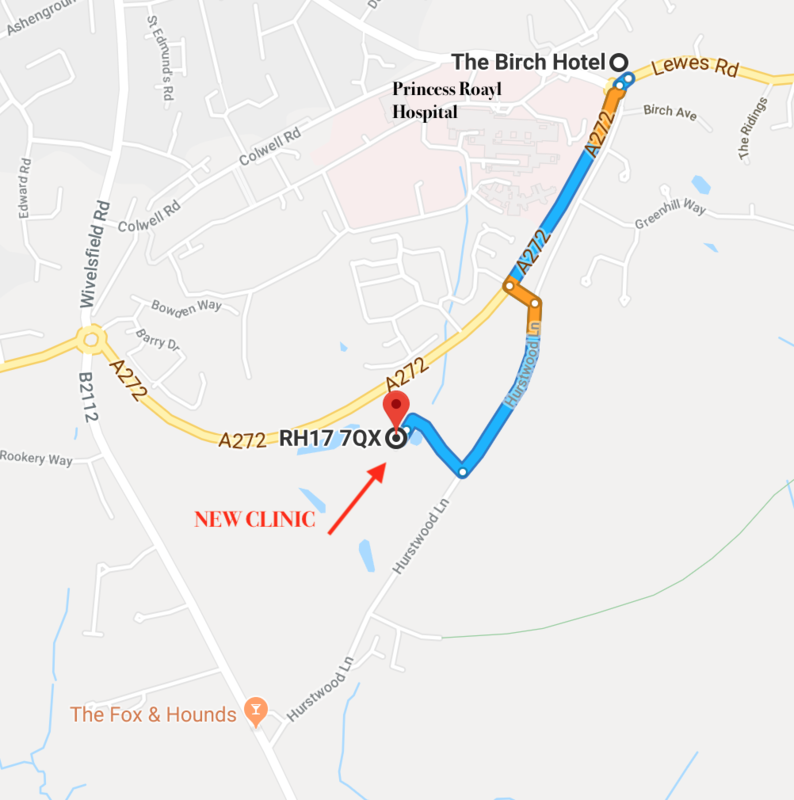 Also exercises like yoga, pilates or Foundation Training that we have at The Perrymount can go a long way to preventing degenerative or arthritic lower back conditions that could have resulted into sciatica. Many people with sciatica seek help from osteopathy. They have usually seen their GP and have strong painkillers, muscle relaxants and may well have had X-rays or an MRI. The MRI is necessary to see if there is a disc bulge causing the sciatica. It is worth noting that many, many people will have a disc bulge that is causing no problems at all. If you haven’t seen your GP you can still visit an osteopath, we are trained to know whether to refer you to your GP for further tests. 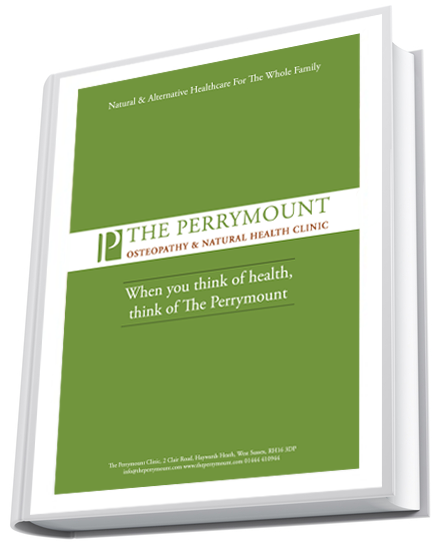 At The Perrymount we actually have access to very quick appointments for private MRI’s, often the next day. 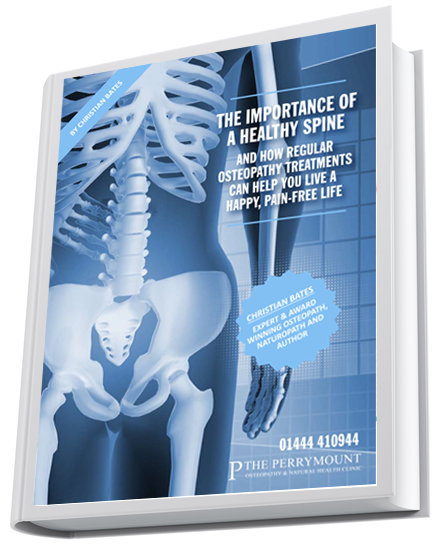 Our osteopath’s at The Perrymount won’t just look at you as a “disc bulge”! We will look at you as a whole person to treat you for symptom relief but also to see why the underlying sciatica happened in the first place. This could be do to tight muscles, imbalanced muscles, poor posture or a host of other issues. Interestingly, the mid back and neck if hunched over, like many of us suffer today, puts huge strain on the low back in the direction that can cause and aggravate sciatica caused by a prolapsed disc. This means treatment should be focused around these areas, not just the low back painful area. We will also make sure you have a personalised program of exercise and lifestyle changes to help you maintain a health back. We have found fantastic results using the Foundation Training Jacqui Black offers. Nutritional advice can even be offered to help decrease inflammation and look at other issues that are related to weakened abdominals and low back muscles and ligaments. 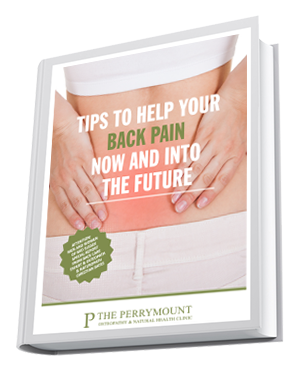 More is written on this in our back pain e-book you can download below.